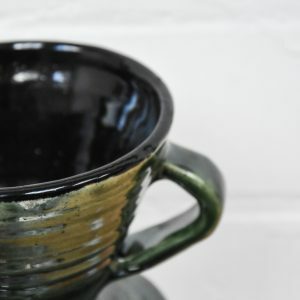 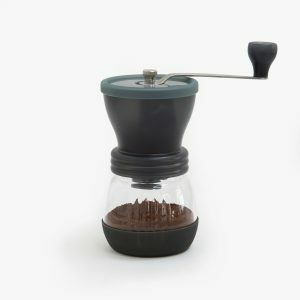 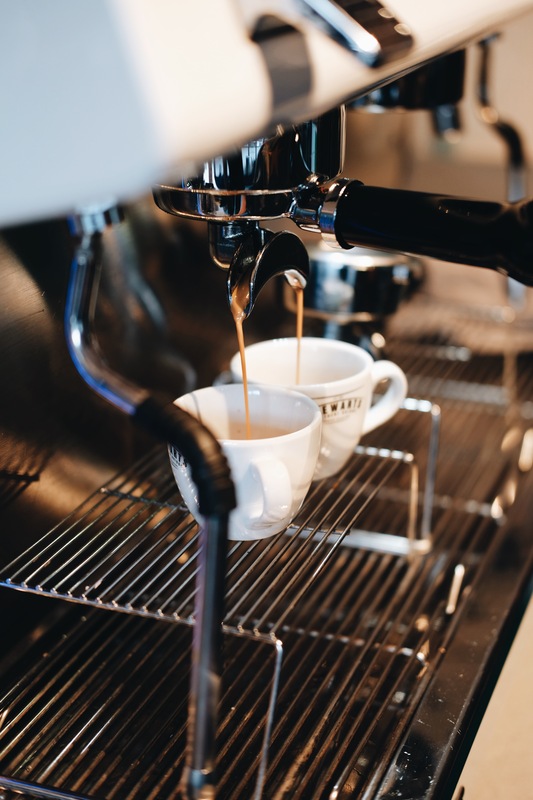 Espresso Advanced – Enquire for dates. 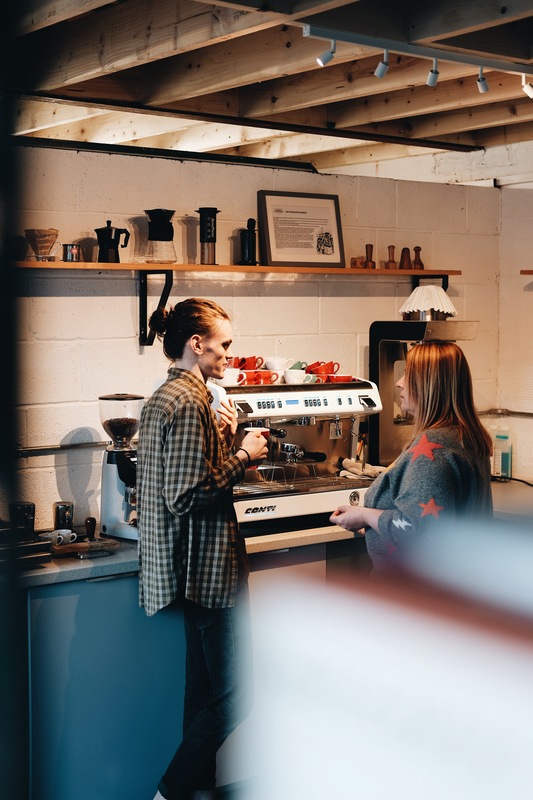 The workshop takes a more in-depth look at extracting the perfect espresso and dialling in the perfect recipe as well as tackling work flow. 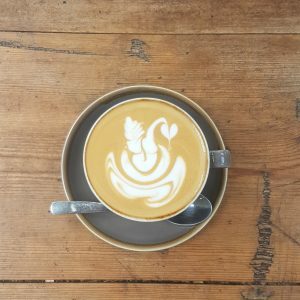 Following this, we will be aiming to perfect your milk steaming technique to create more complex latte art. 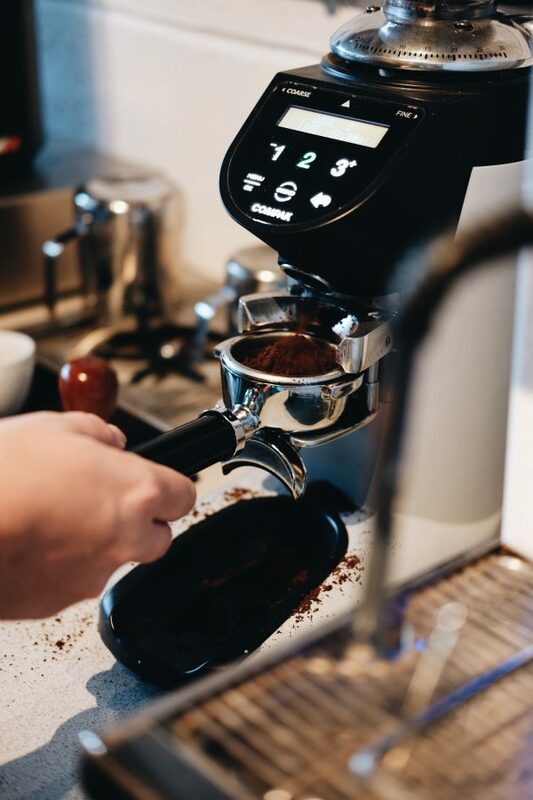 Our advanced barista workshop is the next step up from the basic barista workshop. 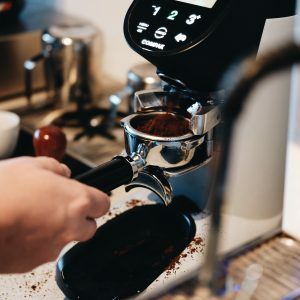 The workshop takes a more in-depth look at extracting the perfect espresso and dialing in the perfect recipe as well as tackling workflow. 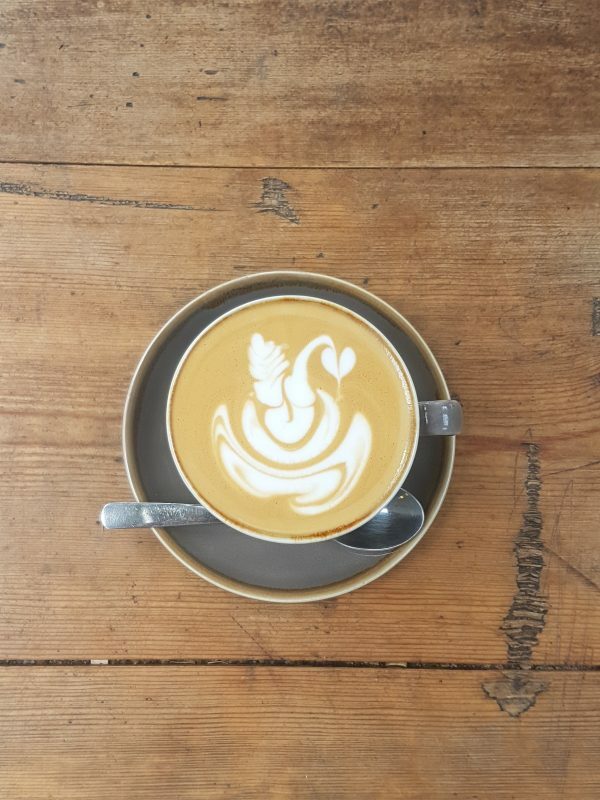 Following this, we will be aiming to perfect your milk steaming technique to create more complex latte art. 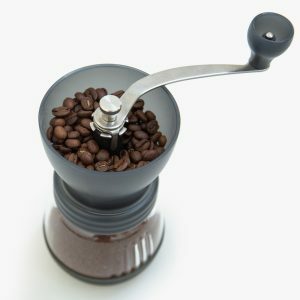 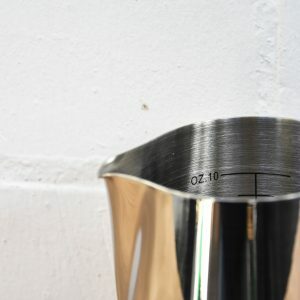 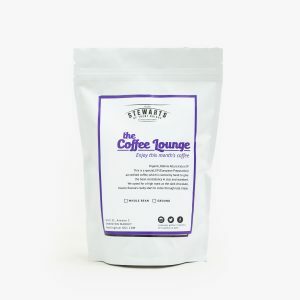 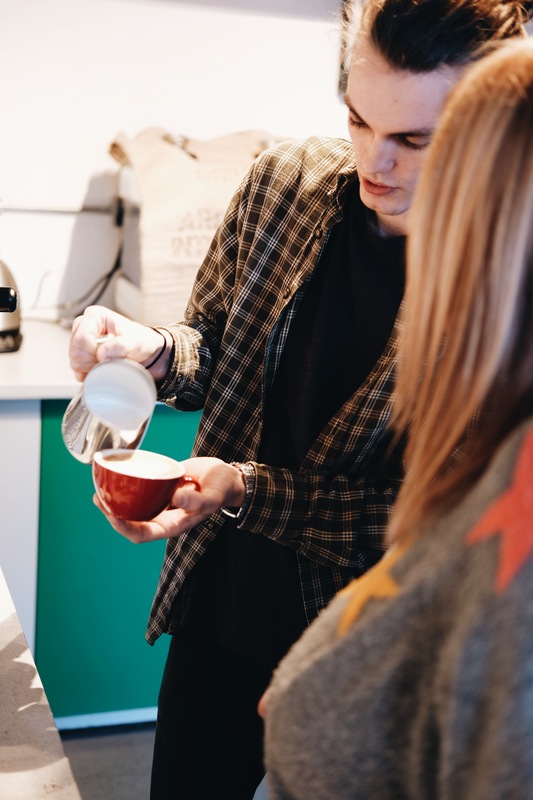 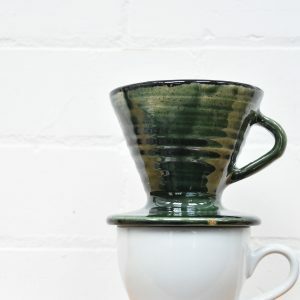 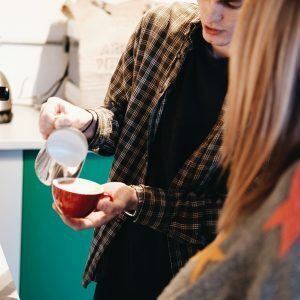 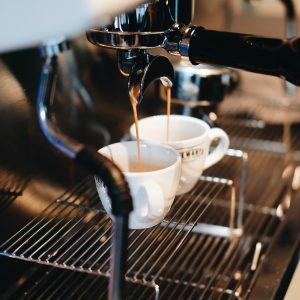 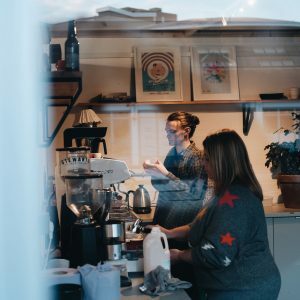 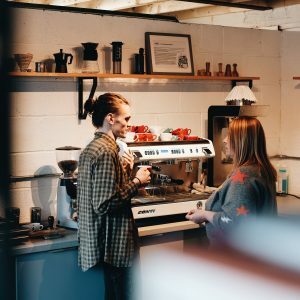 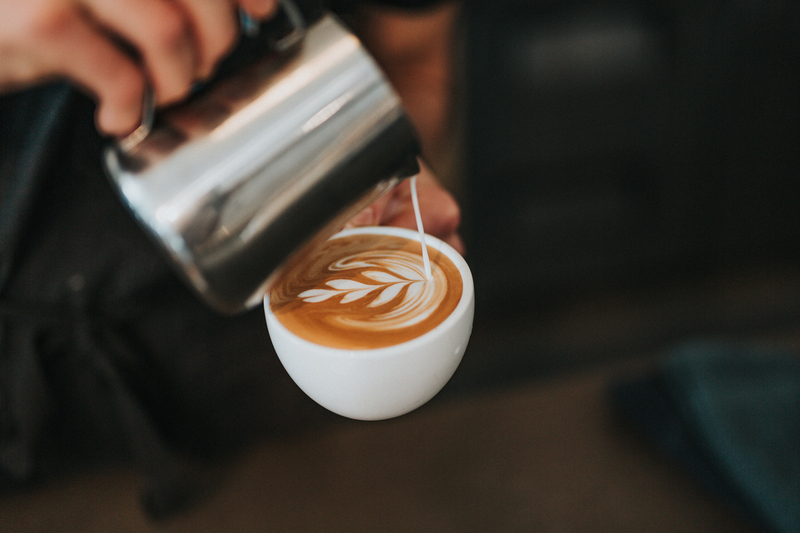 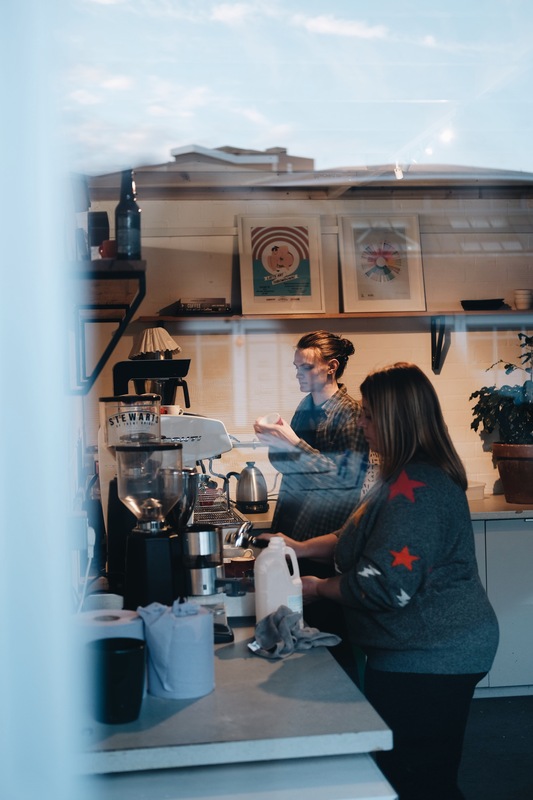 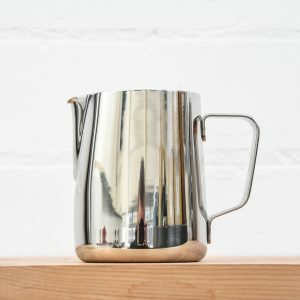 The workshop is a great step up for a barista with some previous experience looking to up their game or as a follow up from the basic barista workshop. 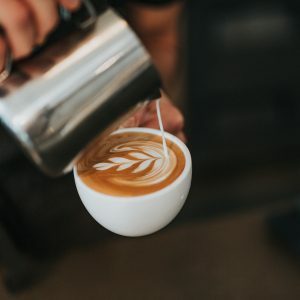 The workshop also ends with an optional latte art throwdown!